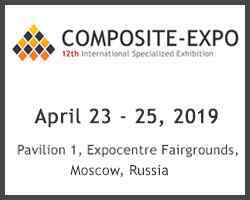 9th International Trade Fair for Composite Materials, Technologies and Products KOMPOZYT-EXPO® is the most important event in the composites industry both in Poland and Central-Eastern Europe. International guests, numerous industrial novelties, machines in production cycle, technical presentation zone – that’s just a preview of the 9th edition of our show! Exhibition means an opportunity for business contacts, accompanied by working demonstrations of production machinery, as well as a rich programme of seminars and a prestigious award presented by industry experts. The strength and depth of its offer have not escaped the notice of Polish and international professionals. 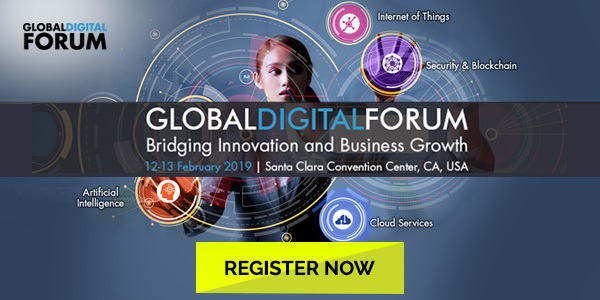 Every edition of KOMPOZYT-EXPO® attracts a larger circle of Visitors from all kinds of industries, including executive staff, specialists and engineers, which attests to the growing need for innovation. The exhibitors of Composite-Expo are raw material producers, processors, machinery & tools producers, distributors, machine and software manufacturers, institutions, academics, associations, researchers and users, technical press of such industry field as aeronautics, automotive, marine, land transportation, construction, wind energy, sports & leisure and many others. The dominant quantity are the local companies, but foreign exhibitors expand their presence and counted last year almost 20 countries' representatives, such as Belarus Republic, Ukraine, Lithuania, USA, Austria, France, Germany, Italy, Hungary, Macedonia, United Kingdom, Luxemburg, China, Turkey, Finland, Netherlands and Brazil. It is evidence of the growing demands of the Russian market to use modern innovation materials and technologies in different industries. The main visitors of the previous editions of Composite-Expo exhibitions are development managers, engineers, consultants, decision makers, representatives of the ministries and departments, heads and leading experts of the enterprises and organizations of such industries as aeronautic, automotive, motor making, ship-building; tool manufacturing, mass transport, power, oil and gas, military-industrial complex, chemical and mining, medical, sport and leisure, instrument making, glass and ceramics, engineering, research and external economic sphere (brunches), construction and also other industrial enterprises and educational institutions.